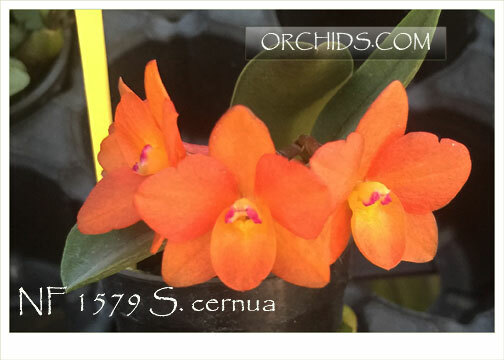 A new strain of this fabulous micro-miniature Cattleya species ! An easy-to-grow and flower Cattleya, most of the plants on our bench already have 7-10 growths, producing flowers measuring ½” in diameter. 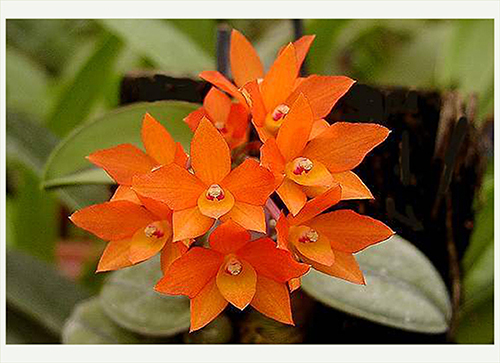 Best grown warm with bright light and high humidity and is equally happy mounted. A possible 4N (tetraploid) strain, this fragrant little charmer is Highly Recommended !